* Even in languages that are impossible to pronounce. You're here because your words are important. You aren't going to trust them to just anyone. 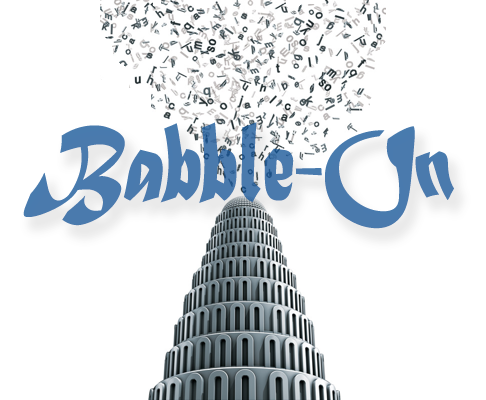 Babble-on is a close-knit group of word nerds who do only copywriting, editing and translation in their native languages. Your words introduce you to the world. They explain what you love to do and how incredible you are at it. They are the first impression you make on every person who takes the time to read about you. Why hire a San Francisco copywriter? 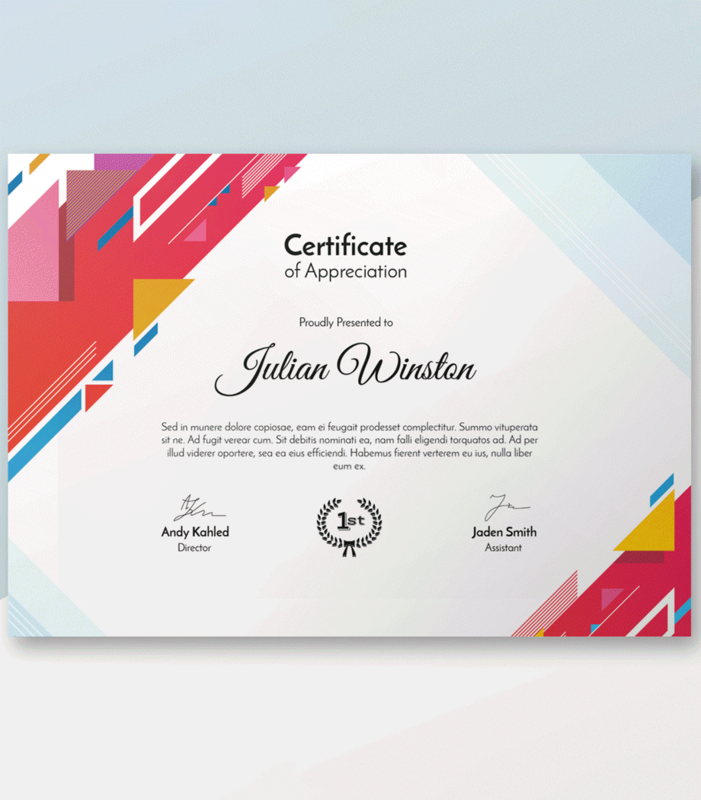 People often come to us after having spent money on graphic designers or expensive websites without ever having considered that the words they use mean more than anything. You'll be amazed by how much more attractive your message becomes when written by a professional copywriter. 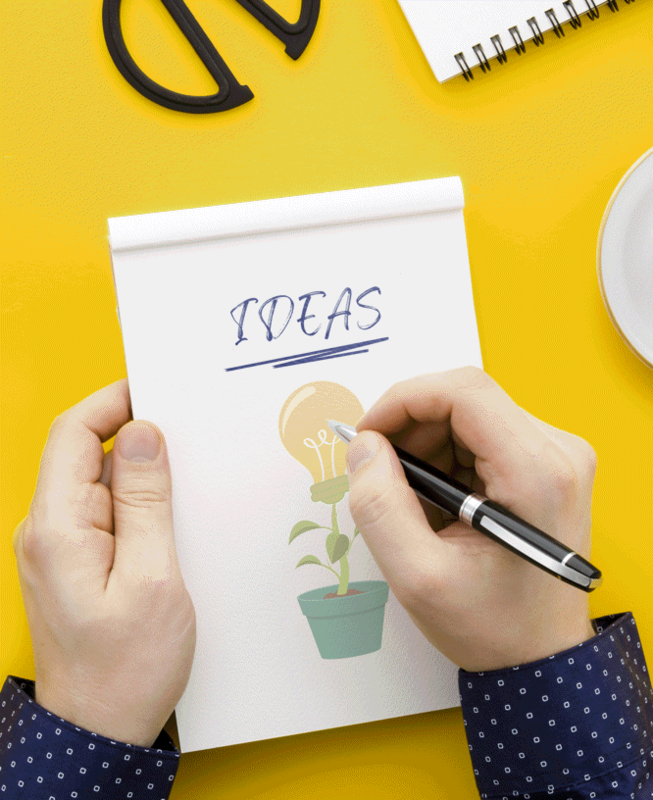 If you have a project that you know has to sound right, has to be right, make sure you work with someone who knows how to write—website copywriting, press releases, business plans, personal statements, and anything you might ever think to express with the written word. Every day Babble-on helps individuals and businesses translate important documents—birth certificates, business plans, university transcripts, and more. We do more than simply translate; we provide expert knowledge of cultural norms, as well as technical advice and project management, for the easiest way to handle your translation project from start to finish. Arabic, Bosnian, Chinese, Croatian, Czech, Danish, Dutch, Farsi, Finnish, French, German, Greek, Hebrew, Hindi, Indonesian, Italian, Japanese, Khmer, Korean, Lithuanian, Norwegian, Polish, Portuguese, Romanian, Russian, Serbian, Spanish, Swedish, Tagalog, Thai, Turkish, Ukrainian and Vietnamese. In fact, those languages are just to start—Babble-on can take care of translations in any language. Just ask. Learn the latest news about writing and translation.